The first poster for A Haunted House has arrived. 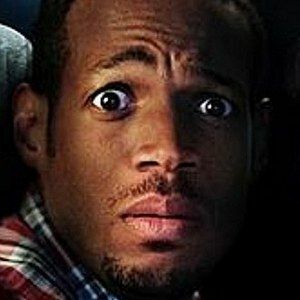 Co-written by and starring Scary Movie alum Marlon Wayans, this spoof is targeted squarely at the Paranormal Activity franchise. Hopefully it will give us more than 65 minutes of empty survaliance footage followed by two jump scares. The cast also includes Cedric the Entertainer, Essence Atkins, Nick Swardson, and David Koechner, who all clock a little face time on this parody one-sheet.